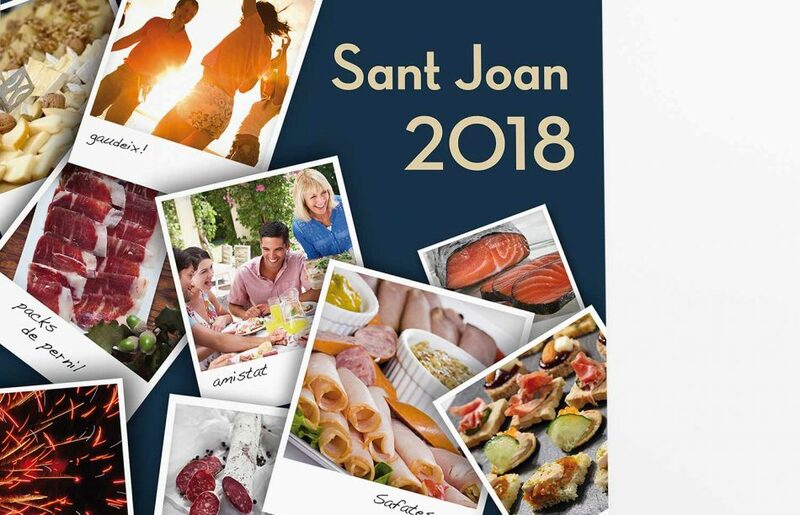 Development of creativity of promotional elements for the festivity of Sant Joan. 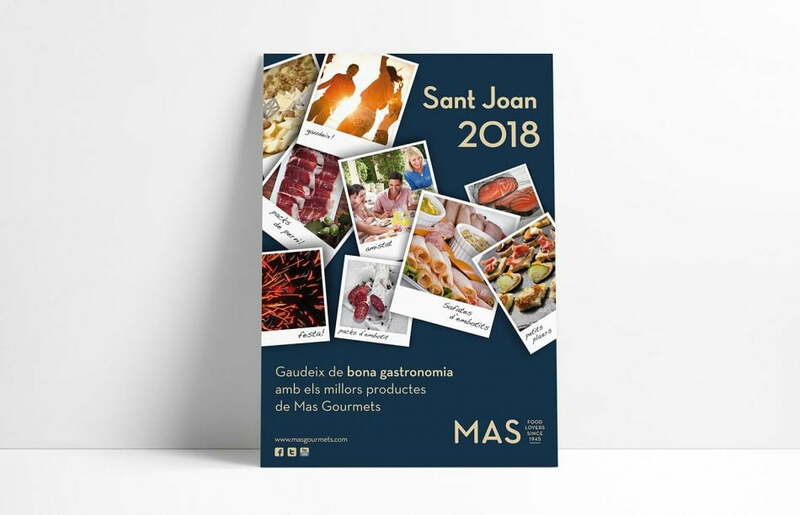 Analysis and planning of the campaign to promote a selection of delicatessen products of the MAS brand. 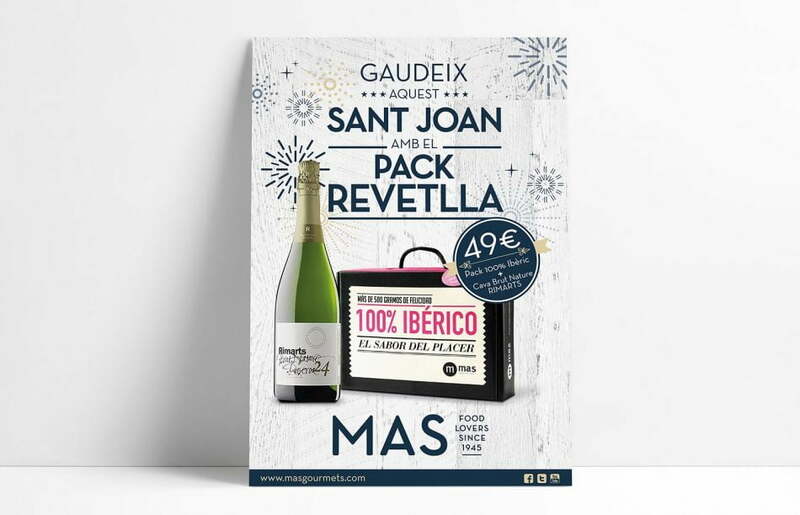 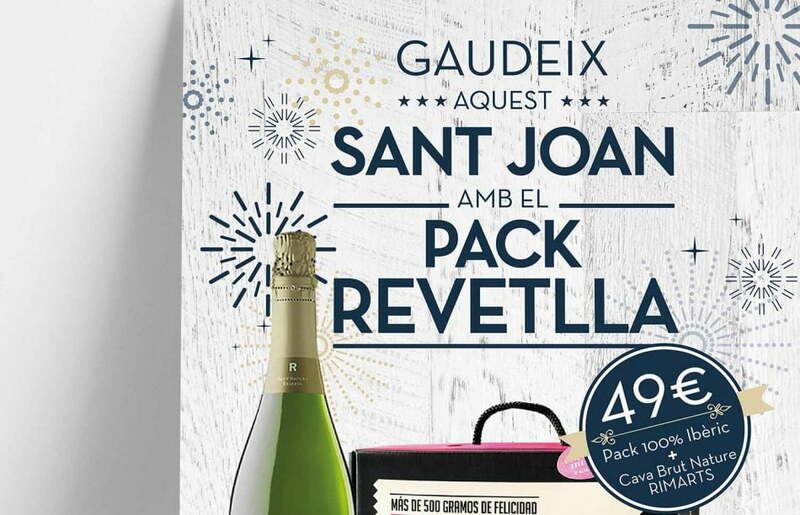 Design, image processing, production and distribution of posters for the different stores of the brand in Barcelona and Sant Cugat.